Natural stones has a long history of being used a prominent construction material. Even today, they are generously used in numerous interior/exterior decoration and landscape designing projects, such as natural stone floor tiles, across the globe. A variety of stones like granite, marble, slate, and sandstone exists in numerous shades and design patterns that complement the décor of the place of their installation in a natural yet elegant way. In addition to this, these stones are highly durable and hardwearing with most of them having certain unique properties that make them suitable for a range of applications. Though they could be broadly considered as a once-for-a-life time investment, they still require regular care and maintenance. Natural stones preserve their spot-less looks as well as shine when properly maintained. This in turn ensures that they will last for a lifetime. Using Vinegar or Bleach for Cleaning: Never use vinegar or bleach as a cleaning agent as this might damage natural stone floor tiles. Cleaners with a neutral pH level of 7 are recommended for stone cleaning. Vinegar and bleach being acidic adversely react with marble, limestone and sandstone and can cause permanent damage. Hence, be very specific about the cleaners. In case you are buying the same from the market, it is suggested to go for a branded cleaner, which is meant to be used for the same very stone that you are going to clean. Using an Abrasive Tool: A common notion among many homeowners is that stains and etches can be effectively removed using a scrubbing pad. Unfortunately, this can end up in making the problem more complex, and when used with elbow grease, the problem is likely to become even worse. A soft cotton cloth and a mild soap solution or commercial cleaner are recommended stuffs for cleaning. An etched stone can be best fixed by honing and then re-storing the same. Skipping Daily Mopping: The dust and debris on the floor act as abrasives when come under your feet while you walk over the stone floors. 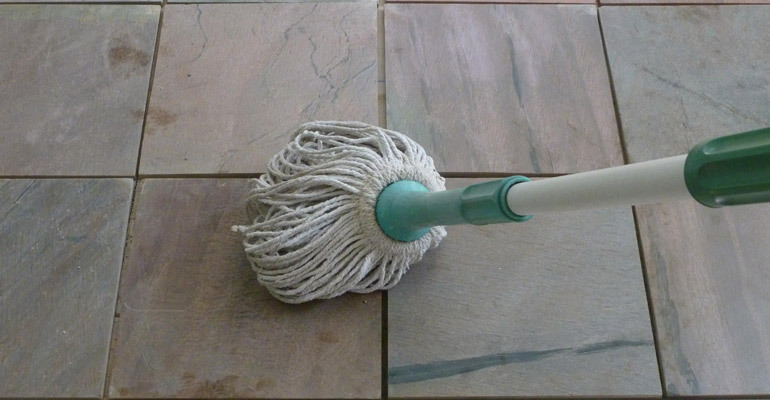 It is therefore recommended to daily clean floors and other flat stone surfaces (like countertop) using a dry dust mop. A vacuum cleaner can also perform the task efficiently. 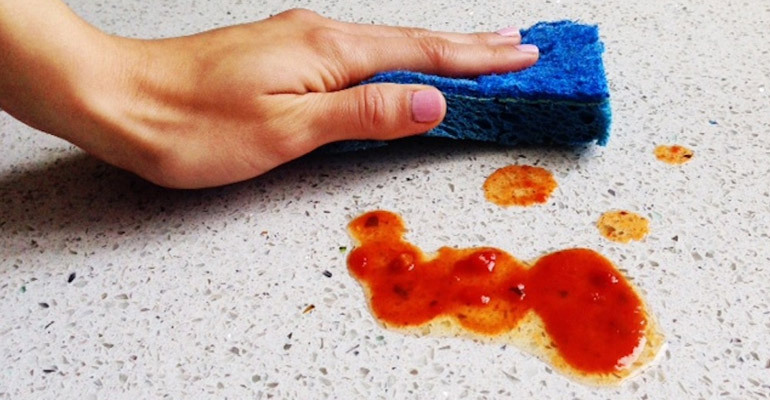 Washing the floor with a neutral cleaner once a week is also a good practice. Leaving Heavy Foot-Traffic Areas Unprotected: Heavy foot traffic on stone surface can wear down the stone, which can alter its looks and make it appear dull. 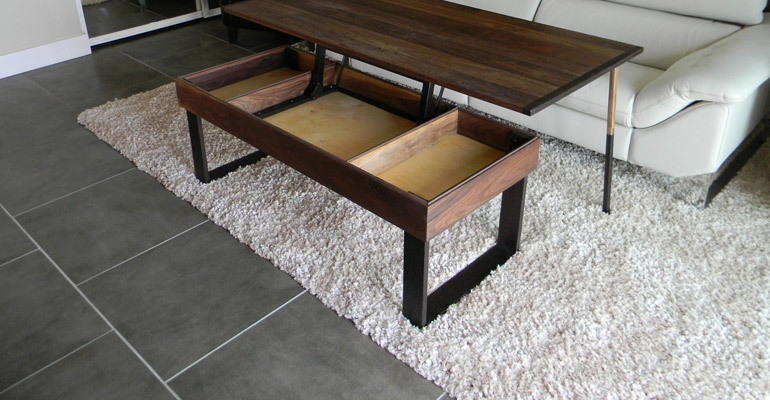 Rugs, door mats and runners are therefore recommended to be placed in areas that observe heavy foot traffic. Avoiding Regular Stone Sealing: For many stones, sealing is an integral part of regular stone maintenance and if we believe several stone industry experts, this should be only done under the guidance of a professional expert. Usually, a stone should be sealed once in three or five years, but in areas with a lot of windows and activities, a stone is required to be sealed as early as once a year. 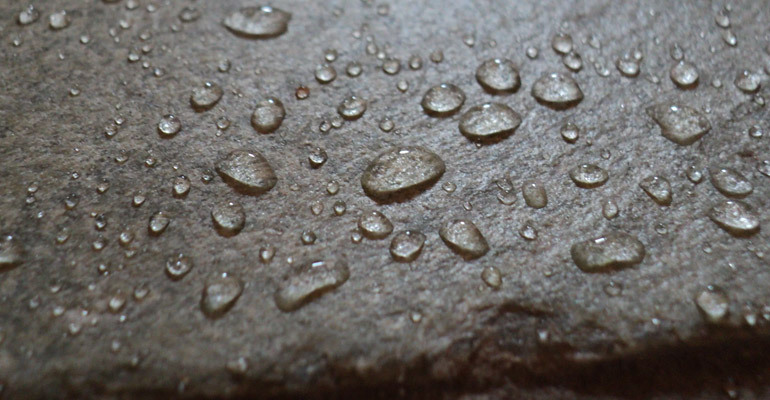 A solvent-based impregnating sealer is best suited for sealing a stone surface. This effectively prevents staining and water seepage, but since it is just a protective measure, the stone still requires to be cleaned on a regular basis. Knowing one’s stone is pretty important as this would not just prevent you from causing any damage to the same, but also help you to clean and maintain your stone in the most appropriate way. Natural weathering or aging of natural stones is inevitable, but with regular maintenance, this process can be significantly slowed down. By taking all these measures and avoiding mistakes can assure you of long life of your natural stone installations.